To state that their standard of quality is high, is rather an understatement! And from my little office in Houten I was lucky enough to get an interview with their Dutch radio podcaster Jopie Witzand. 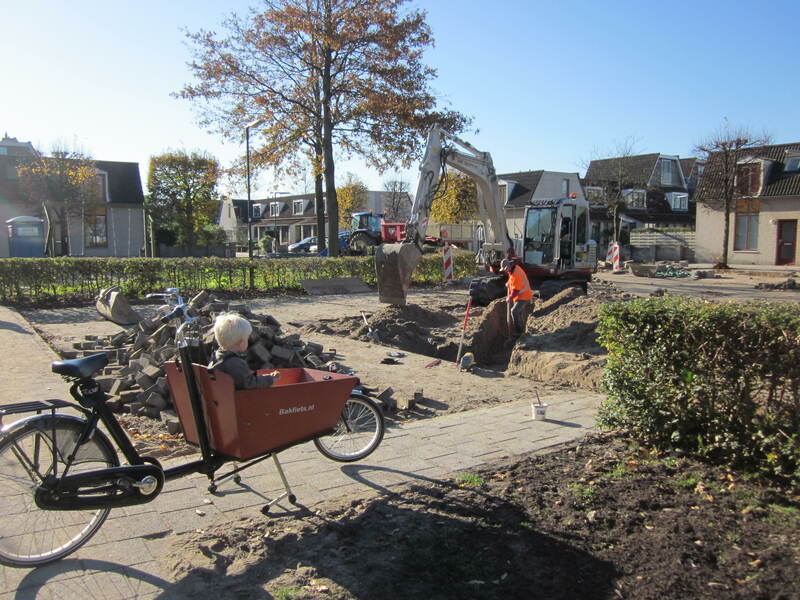 My goal, as always when talking about Houten, is to offer a concrete example of a successful built-environment which at it’s core, dismisses the car culture so many of us feel trapped by. It is in Dutch, but don’t panic, I’ve sub-titled it for English speakers. You will find the subtitles by clicking on the small rectangular button bottom right of the You Tube screen. If you see the red line under it after clicking, they’re turned on. Or, if viewing on a mobile, you should see a vertical row of three dots bottom right of the screen. Tap and they’ll hopefully offere Captions on/Captions off, or perhaps a language preference. And here’s the original on their website.